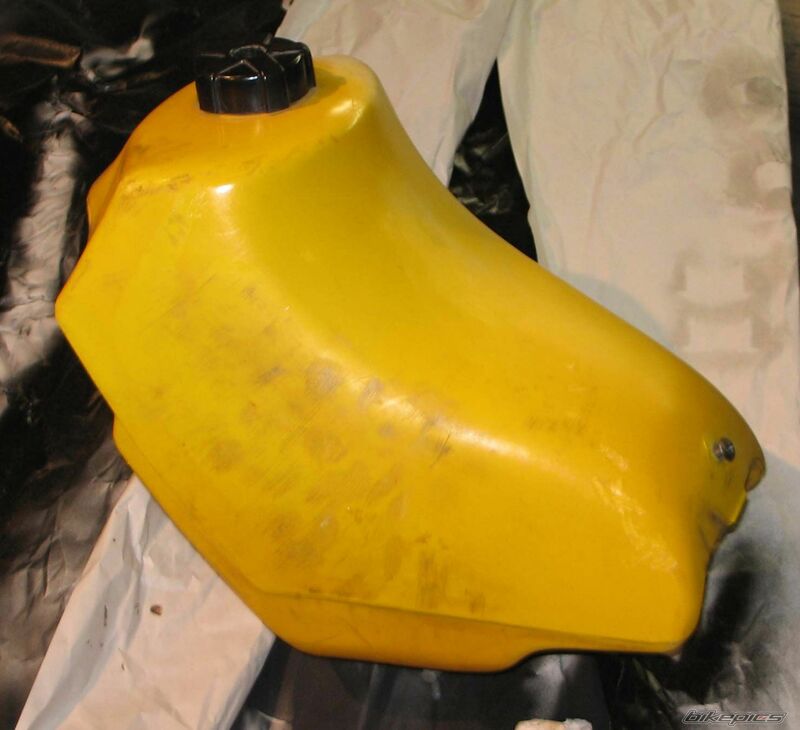 During restoration of my 1982 Suzuki RM250 I learned some important lessons about restoring and preserving plastic fuel tanks. Not suprisingly decals on the plastic fuel tanks did not last long. Most manufactures realized that it was issue and moved the decals to radiator shrouds, at least on the water-cooled bikes. After my own plastic fuel tank restoration, I put a brand new set of decals on only to have them bubble severely within weeks! There is a way however to correct the problem. I found tank sealer for plastic tanks. Sealer for metal tanks has been around for a while, but it won’t work on plastic. This stuff will work on any material even fiberglass. You can soak your tank in degreaser for a couple of days. I use GOOP hand cleaner diluted with water. At your own discretion you can use another type of degreaser. But, be warned that parts cleaner type degreaser has butyl-based and some other nasty stuff that may not be good for plastic if in contact for long periods of time. After soaking with the degreaser rinse with water and then rubbing alcohol and let it dry. Pour small amounts at a time of the sealer into the tank and roll it around to make sure the coverage is even. The outside of the tank is another story. As long as the damage isn’t too severe, you’d be surprised at how good you make an old beat up plastic tank look. Whatever you do, don’t paint it! Really it isn’t a good idea to paint any plastic. I know there is plastic specific paint now and it looks great when done properly. 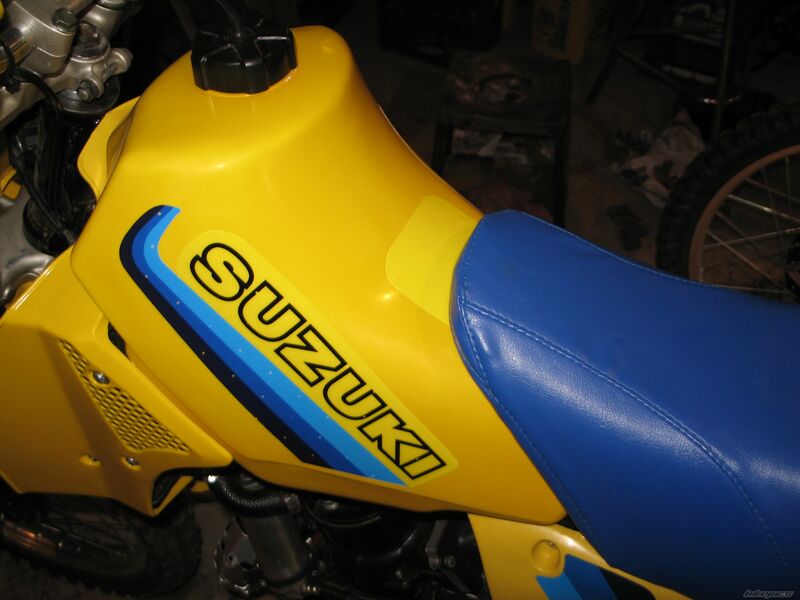 I can’t tell you how many plastic parts on bikes I’ve seen painted terribly though. Fortunately, you can remove paint easily from plastic with something like 3M Safest stripper. It’s the gooey/paste stuff that you use to strip furniture. It works great at removing the paint and won’t harm the plastic. For deep scratches I use a razor blade to shave the area smooth. 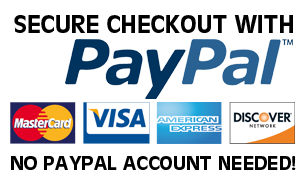 For most of the work you’ll be using wet fine grit sand paper. I usually start with 400 grit and then move to 800. Make sure your sand paper stays wet and clean as you work, you don’t want to add new scratches. Then use a wet oxy-clean type pad to clean/buff. It will look dull at this point but should be smooth and free of scratches. The last step is polishing. 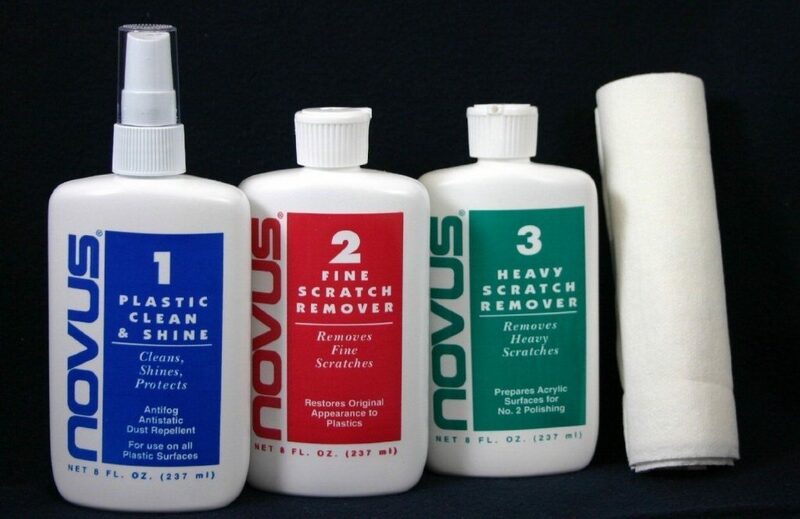 I use the Novus 1-2-3 system with a small polishing pad on a high-speed drill. Start with a heavy scratch remover polish. Move to the light scratch remover polish. Lastly you can buff with car wax. You will be amazed with the results as long as you put the time in. May seem like a lot of work, but you should see the tank on my RM250. I just had it at a vintage bike show and more than one person asked me if it was a NOS tank. Acetone, one of the least toxic thinners, is also used to make plastic products. The nature of the chemical presents a useful tool in plastic restoration. Given long enough contact, acetone will completely degrade cheap plastics. However, with high quality plastic, acetone can be used as a cleaner, conditioner and re-sealer. Even if you don’t chemically seal your tank inside, it’s a good idea to rinse the inside out thoroughly with Acetone. You may use a few screws and ball bearings in there to as you shake the tank to help break free any deposits also. The plastic surface will effectively seal with short-term exposure to the Acetone, thus creating a “like-new” surface. Acetone is also very effective for removing old decals and general cleaning and stripping of plastics preparing them for new decals.